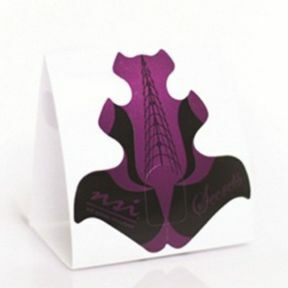 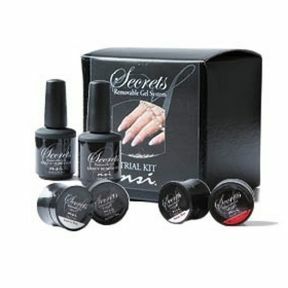 NSI presents the latest in nail gel technology, the Secrets Removable Gel Sampler Kit. 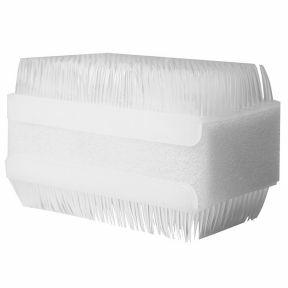 Secrets Removable Gels capture the same ease and workability as acrylics without the set time. 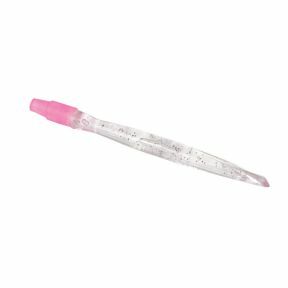 The NSI SecretsÿRemovable Gel Sampler Kit is perfect to try this gel system without the full line of products. 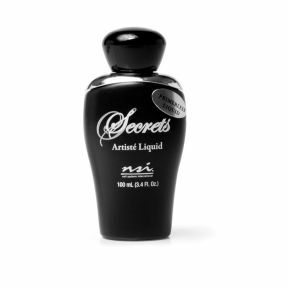 The NSI Secrets Removable Discover Kit is the largest Removable Gel Kit in our Secrets Removable Gel Line. 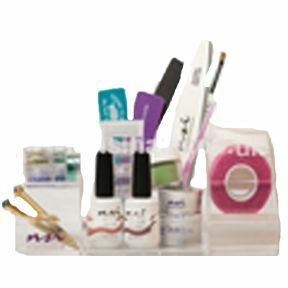 The Secrets Removable Gel Kit contains all of the products you would need to add Secrets Removable Gels into your salon services. 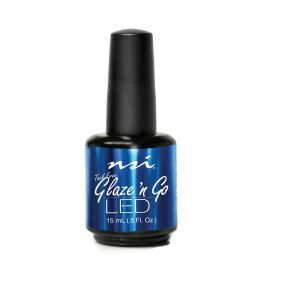 The Secrets line includes a wide variety of products specifically designed to create beautiful nail art. 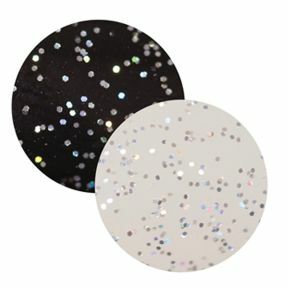 High reflective pure glitters for enhancing designs. 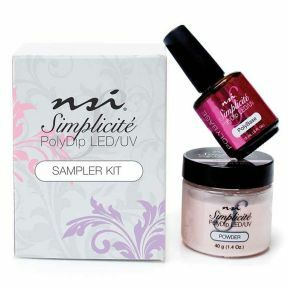 A Salon Professional Gel Nail Polish.NSI Polish Pro is a revolutionary light cured formula that lasts up to two weeks. 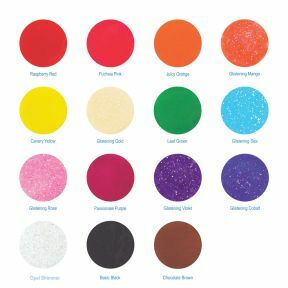 Fine acrylic powders with intense pigments for colour fades,layers and backgrounds in nail art designs. 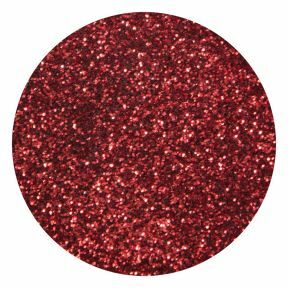 A Blend of glitters with the correct balance of polymer that allows light to reflect. 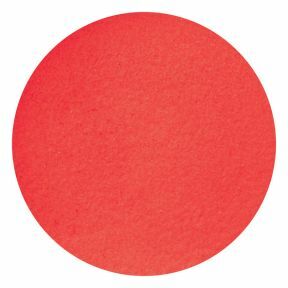 Secrets Masquerade powder.A range of powders to mask the natural nail,ideal for elongating the nail plate.